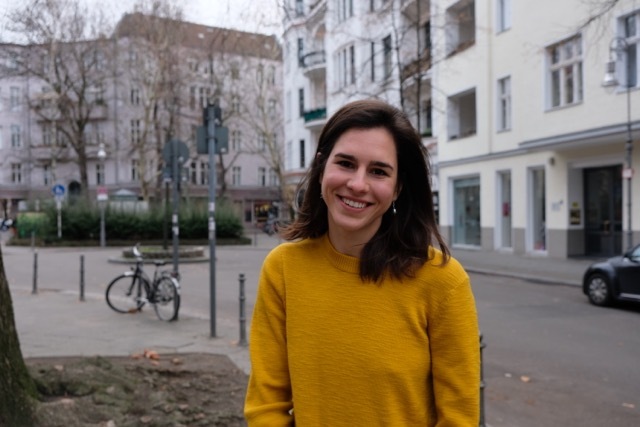 Octopus Labs is sending Felicia Kodderitzsch on TIE in 2019. She’s going to Myanmar! Felicia works at Octopus Labs where she gets to build and scale financial technology (fintech) businesses. Currently she runs operations, customer and analytics for a smart savings solution, Octopus Cash. The varied role has given her a strong understanding of scaling operations, product management and using analytics to inform commercial strategy while embracing all things digital. She’s not afraid to roll up her sleeves and get stuff done. Felicia was born in Italy (to German parents) and raised in the USA and Vietnam. At an early age she decided to make giving back a priority in her life. This motivated her to study Economics & Politics (University of Exeter) and MSc International Public Policy (UCL) with the goal of pursuing a career in international organisations (IOs). During her Masters and work experience in IOs, she realised she’d thrive more in the fast-paced environment of the private sector. On a pursuit to gain private sector skills, she spent some time as a management consultant at Accenture, before deciding that she’s best equipped to give back through entrepreneurship. She was lucky to find her current role in Octopus Labs, where every day is different and challenging in its own way. Felicia intends to use the entrepreneurial and digital skills she is picking up at Octopus to contribute to a more sustainable, fairer society. In her free-time, Felicia volunteers on a hydroponic farm in a shipping container in central London and on a permaculture community garden. She’s going to spend a month in Yangon working with Prospect Burma to help expand their impact and funding by improving their capacity to network and build their profile with their alumni, potential supporters, and future generations of beneficiaries. Learn more about her project here.